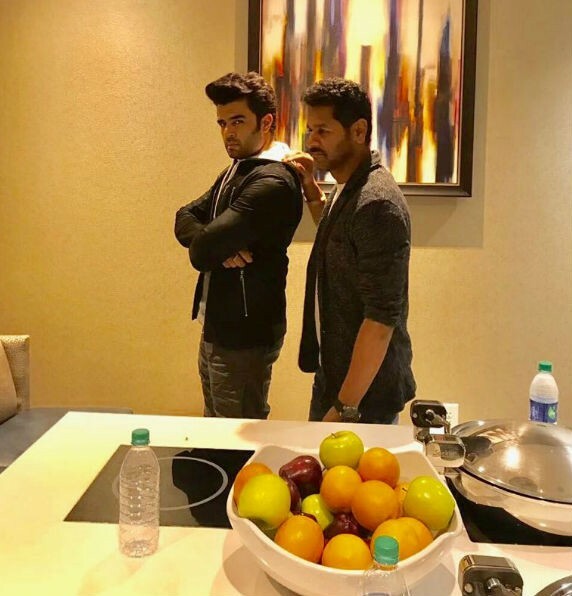 Manish Paul commences Da-Banng Tour with a Bang!! It is no secret that Country's most loved Host also has other talents in him. He is an actor, a singer and now a rapper too! Maniesh Paul is accompanying Salman Khan in the Da Banng Tour 2018 where the former performed the opening act of the tour 'Da Banng Anthem'. Maniesh Paul took the crowd's madness to another level by performing on the 'Da Banng Anthem' which has been ing and rapped in his own voice. Taking the madness forward, he then danced to the tunes of 'Mujhse Shaadi Karogi' with Salman and Jaqueline. Maniesh also danced with the dancing legend Prabhu Deva and Sonakshi Sinha on Chikni Kamar Pe Teri. 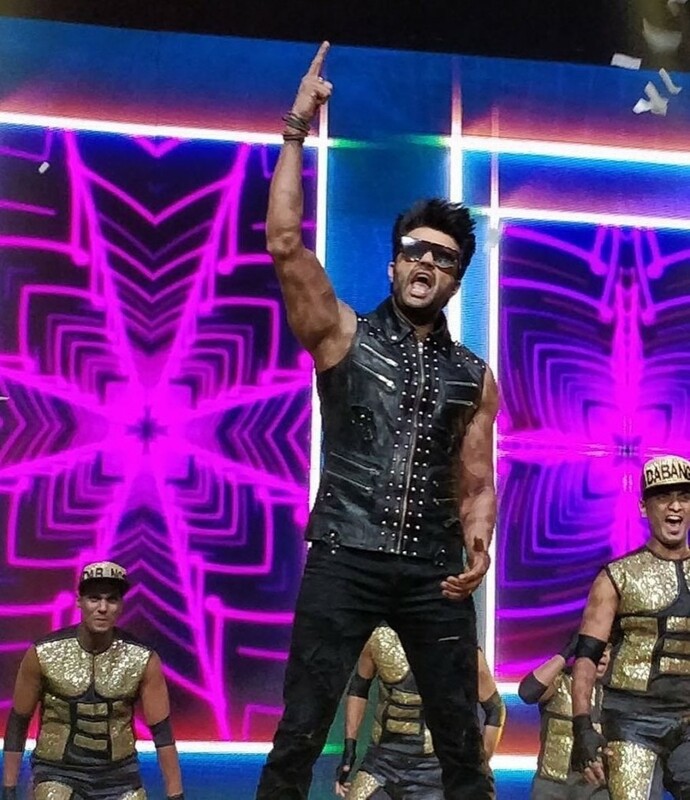 The hooting, whistling and clapping knew no bounds when he later performed with Salman and Sonakshi on the hit song 'Munni' followed by the finale where every one performed together! Surely, Maniesh began the tour with a Bang and left the crowd asking for more! !